Top and Base sold and shipped separately—ORDER BOTH. 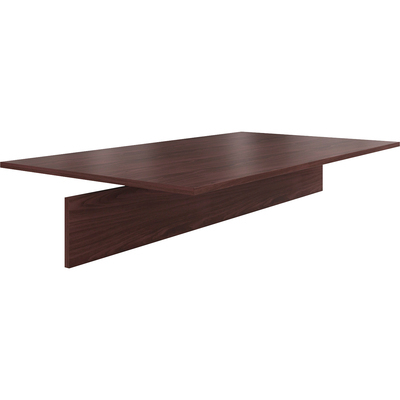 Use with boat-shaped conference table top to create additional meeting space. Wear-resistant, easy-care laminate resists scratches, stains and spills. Use with boat-shaped conference table top to create additional meeting space. Wear-resistant, easy-care laminate resists scratches, stains and spills. Top and Base sold and shipped separately—ORDER BOTH.